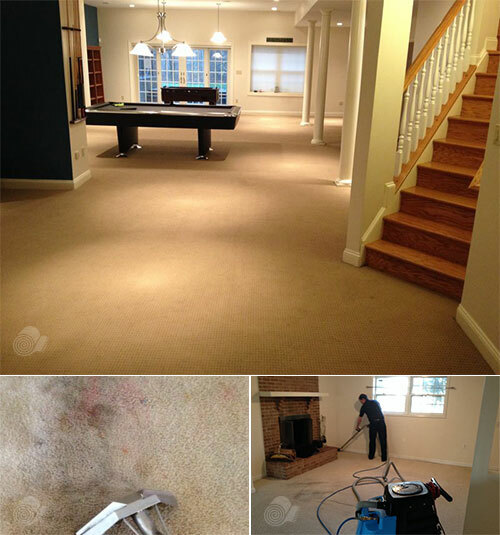 Get the best steam cleaning available in Boston with the Boston Carpet Cleaning professionals team. Our unique method of carpet steam cleaning provides you with the deepest, most thorough carpet upholstery cleaning in the market today. Not only does the clean power of hot water extraction or cold steam vapor works in your favor, but when used in highly pressurized conditions it also proves as the best way to clean dust and dirt from carpets and furniture. Here at Carpet Cleaning Boston 617-938-3847 we have been steam cleaning carpets for years. The secret to our exceptional service is that we use only the best steam cleaning equipment. We work hard to ensure that all our Boston, Massachusetts technicians are completely familiar with any new steam equipment purchased and can provide you with fast and professional service. The steam cleaning machines used by Carpet Cleaning Boston provide the best in the latest steam cleaning technology. They have bigger boilers installed, a high Amp and Watt capacity and tremendous pressure power. 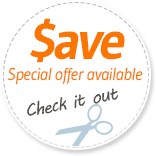 This advantage helps us give you the most professional carpet cleaning or upholstery cleaning. By using the best steam cleaners we can guarantee a 100% satisfaction time and time again. Furniture cleaning - we use powerful steam cleaners to penetrate in between the fabrics of furnishings and remove all dirt and dust from the crevices. Hot water extraction - using the power of pressurized steamed water we can clean all carpets and rugs. When you use a domestic steam cleaner for house cleaning, remember that it can be used for various cleaning chores. Domestic steam cleaners can be used for cleaning linoleum floors and for grout and tile cleaning. Check with the manufacturer of your hardwood flooring to see if steam cleaning is recommended before attempting it. Wood floor refinishing - mainly in removing dust, wooden chips and splinters from the floor surface as part of the refinishing process! Get the most for yourself with Carpet Cleaning Boston 617-938-3847. No other steam cleaning service even comes close!